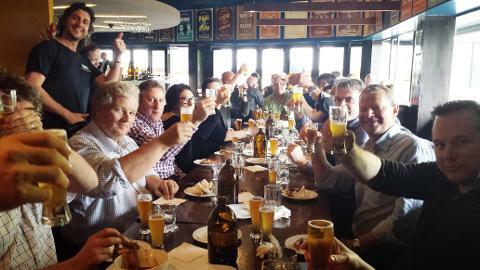 By the end of the Wellington Craft Beer Tour you will have tasted everything from porters to pilsners, and think you’ve died and gone to craft beer heaven. 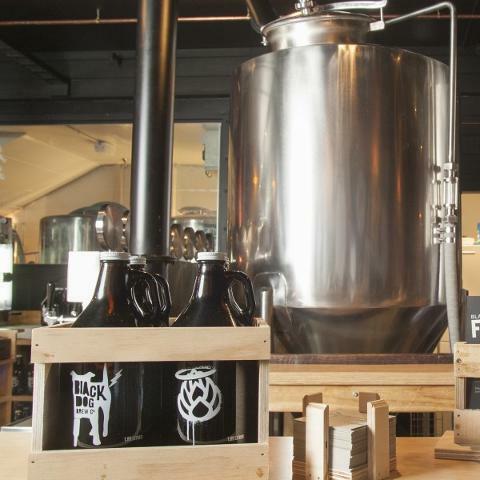 We’ve tracked down some of Wellington’s best brews and created a tour fit for a beer king, including a tutored tasting with the head brewer at one of our four stops. 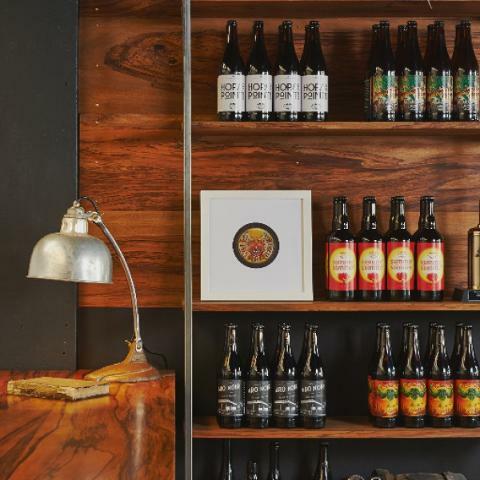 We visit a diverse range of converted buildings ranging from a disused service station to a sophisticated craft beer brewery. You’ll enjoy tasty platter food at two of our stops, and of course the craft beer is included too. 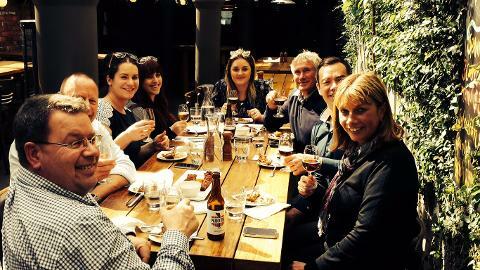 Sit back, relax and taste with our Capital Craft Beer Tour. 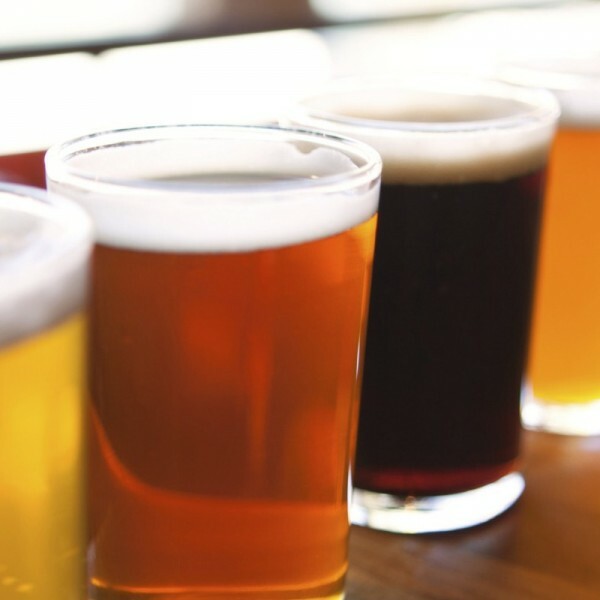 • Sample a range of craft beer offerings at four Wellington craft beer venues: all beer tastings are included. • Relish in shared food platters at two of the four tastings. 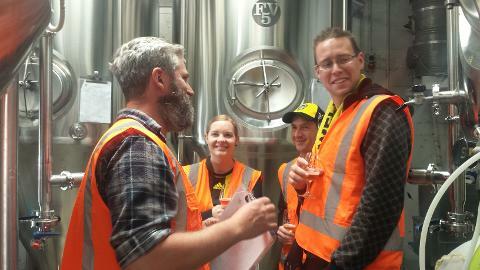 • Enjoy a tutored tasting at a unique Wellington brewery along the way. 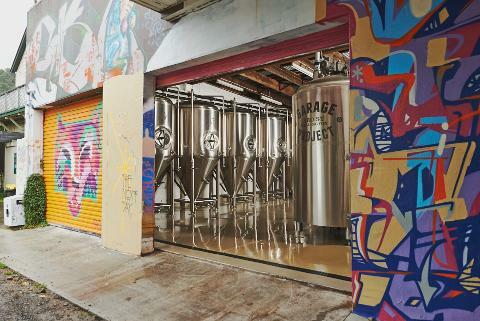 • Discover the cool and sometimes extraordinary stories behind each Wellington brewery. Departs Friday afternoons at 1 pm from the Wellington i-Site and returns at 5 pm. Group bookings on other days by arrangement. If your booking is within 48 hours, please give us a call to confirm your booking and departure point.